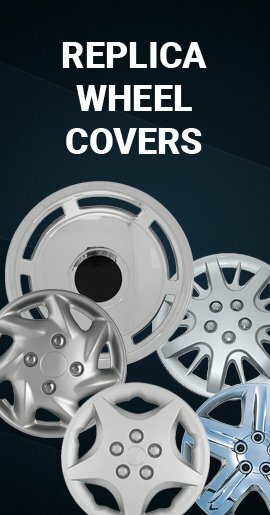 These imposter Chevy wheel covers look like factory original caps at a fraction of the cost. 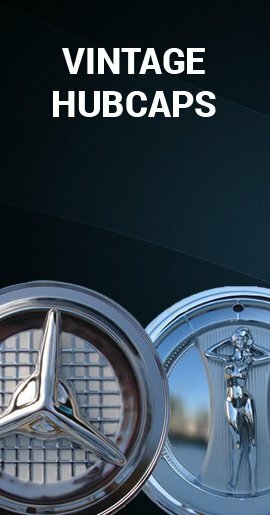 Hubcap Mike wants to make you happy by offering you these replica Chevrolet hubcaps including imposter Beretta, Caprice, Cavalier, Impala hubcaps, Lumina, Malibu, Metro, Monte Carlo, Silverado, Suburban, Tahoe, Traverse hubcaps and Astro Van wheelcovers. 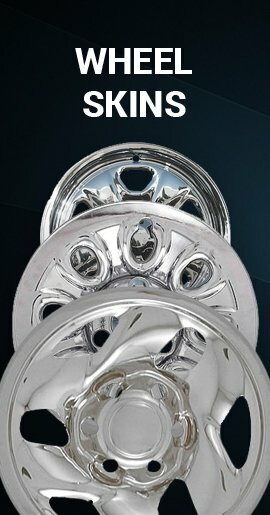 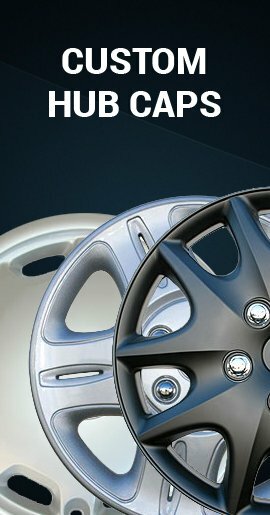 Don't miss our Chevy Truck hub caps and 1940 - 1963 Chevy Baby Moon Hubcaps!